AMMONNEWS - Turkey will retaliate against a US decision to impose sanctions on two senior ministers over the imprisonment of Pastor Andrew Brunson, the foreign ministry said on Wednesday. “We call on the US. administration to walk back from this wrong decision,” a statement by the Turkish foreign ministry said, calling Washington’s action a “hostile stance”. 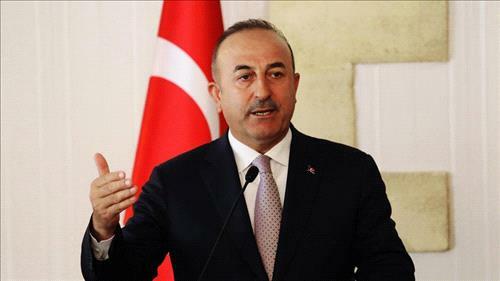 Cavusoglu himself tweeted: Noone dictates Turkey. We will never tolerate threats from anybody. Rule of law is for everyone; no exception.